A lot of people have asked me about the strange and evocative title of Eat the Sky, Drink the Ocean and where it came from. 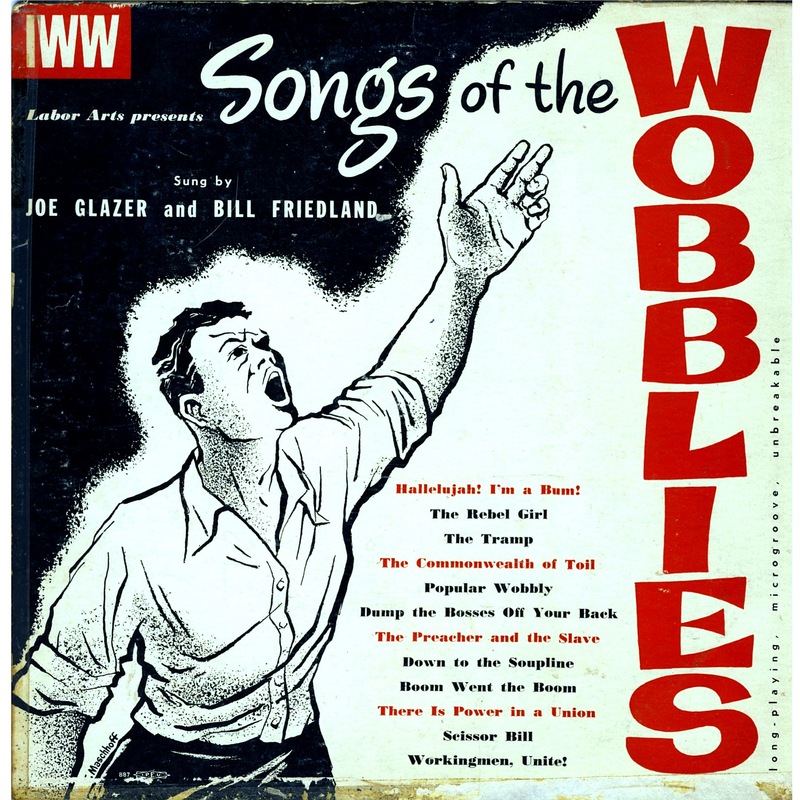 When I mention the Wobblies, most people look mystified. Even if you know who they are, it’s not necessarily easy to see how a collection of YA speculative fiction focussing on young women can connect to a group of rugged labourers form the early 20th Century. So – some background. The Wobblies was the nickname of the Industrial Workers of the World (IWW), a radical international labour union that was formed in America in 1905. 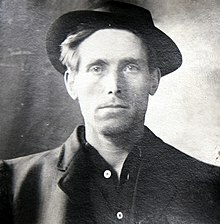 There are dozens of songs associated with the unionists but one of the most famous is Joe Hill’s The Preacher and the Slave . Written in 1911, Joe Hill’s song became so iconic that a line from the chorus entered popular culture. In the early 20th Century, the unions saw the churches as being inextricably linked to the bosses. Workers had to know their place and not expect too much for themselves or their families. You can watch plenty of versions of the song on Youtube but my favourite version is from the album pictured above. I came across the song while researching the early 20th century for my novel The Year It All Ended which is set in 1919. Not long after reading about the Wobblies, Anita, Payal and I were bouncing around possible titles for the anthology including Tomorrow is another Country and Quantum Leap. But I was humming Joe Hill’s song as I worked and thinking about how we were all talking about wanting a world that was out of reach. Reading about the labour movement of the early 20th Century led me to think of where women fitted in the fight for fair working conditions and of Chairman Mao’s famous quote that ‘women hold up half the sky’. So much fantastic progress has been made for working people in Australia but women still earn, on average, 15% less than men for the same work and sadly, the gap has widened in the last decade. If women are holding up half the sky, they are being paid much less for their labours. Somehow, Joe Hill’s cheekiness took hold and I talked with Payal and Anita about taking down that bit of ‘pie in the sky’ and eating it right now. So Eat the Sky was born as the first half of the working title. Drink the Ocean came a short time later as an extension of the title needing more balance. Later, I realised that I’ve always associated the ocean with mermaids and sea goddesses and that drinking the ocean was a natural expression of the mystery of our connection to the sea and the tides . We also joked that all that kept the Indian and Australian creators apart was a stretch of ocean. Although we only thought of it as a working title to begin with, it provided such direct inspiration to so many of the stories that by the time all the contributors work was submitted, we knew we couldn’t change it.